Further reports that Nokia has scrapped plans to release its Meltemi mobile OS have materialised again, this time with Reuters reporting that the company has pulled the plug on the platform. According to Reuters’s sources, development of the Linux-based operating system has ground to a halt as a part of Nokia’s cost-cutting drive, a strategy that has seen the company lay off more than 10,000 employees across the world. We have heard before that the Meltemi project was on the rocks. The OS may have been cut as early as last month, following Nokia’s job cuts and according to Meltemi engineers, the OS was nearly ready for release before Nokia supposedly abandoned it. In mobile phones – it’s very much about “Sonic”, it’s very much about full touch activity that’s going on, it’s about the work we have to do around Series 40 to ensure it continues to help us in the future. It’s the “Clipper” program and the underlying “Meltemi” software effort. In April 2011, Nokia looked to provide opportunities for MeeGo engineers with the Meltemi organisation, after it had decided it would abandon its development of MeeGo-powered phones. Meltemi was regarded as a possible Android competitor, a top-end feature phone operating system that was capable of replacing Nokia’s ageing Series 40 platform. Now, it appears, those plans are on ice — and Nokia is still launching multiple Series 40 handsets. 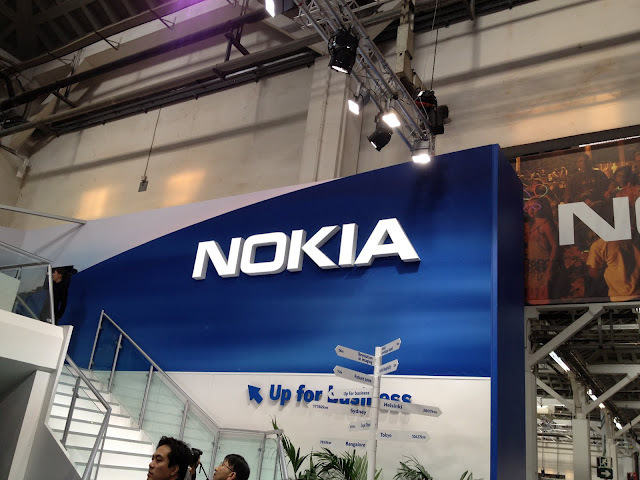 Nokia has not commented on the report, so it’s not officially dead, but we may hear something from the company soon.